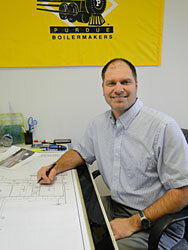 Mr. Hess graduated from Purdue University – Fort Wayne in 1991 with a Bachelor of Science in Architectural Engineering Technology. He is a registered professional engineer in Indiana and Ohio. Ken is a member of national organizations of ASCE, AISC and the local Building Contractors Association of Northeast Indiana. Mr. Short graduated from Trine University in 2012 with a Bachelor of Science in Civil Engineering with a minor in Structural Engineering. 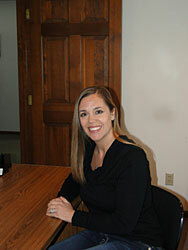 He is a registered professional engineer in Indiana, Michigan and Wisconsin. John is a member of national organizations of ASCE, AISC & ACI. He is also a member of the local Building Contractors Association of Northeast Indiana. 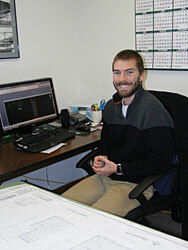 Mr. Hess graduated from Purdue University – Fort Wayne in 2013 with a Bachelor of Science in Civil Engineering. He is a registered professional engineer in Indiana. 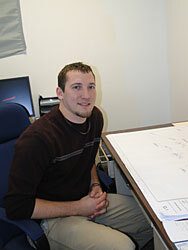 Ethan is a member of national organizations of ASCE, AISC & ACI. He is also a member of the local Building Contractors Association of Northeast Indiana.